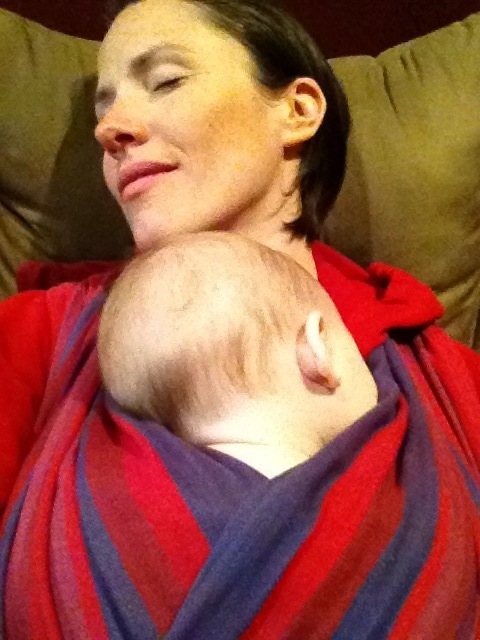 There is nothing like a cozy FWCC (front wrap cross carry) nap with your sleepy baby. The smell of her skin, the warmth of her little body, the feeling of sharing a heartbeat. Heaven on earth? It certainly feels like it.